It is no secret that the way to a long life is a healthy heart. So yes, regular exercise is important and so is the habit of eating right. No matter how many workout regimes you sign up for, but if you don't eat right then it is all in vain. Like they say, "you are what you eat." 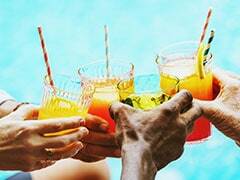 While the many delicious culinary treats can make it difficult for you to keep a track of what you are consuming on a regular basis, the trick is to chart out a diet plan. Discipline is the only key and you have to be a little strict about it. 1. 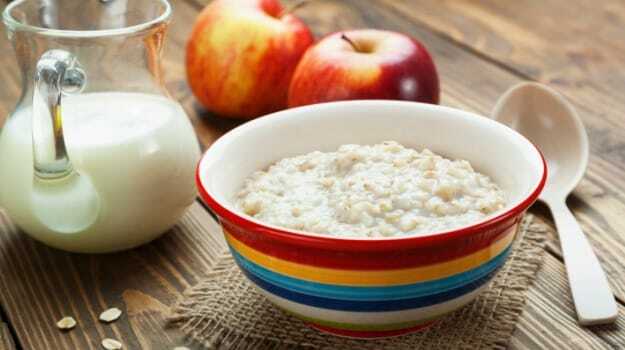 Oats: They are rich in soluble fibres which help in lowering cholesterol levels. These soluble fibres basically increase intestinal transit time and reduce glucose absorption. They contain beta glucan which is a lipid lowering agent. One can include oats in the form of chapattis or have it as porridge mixed with some fresh fruits and nuts - a very healthy breakfast option. 2. Include Vitamin C rich foods like oranges, lemons, and amla in your diet. 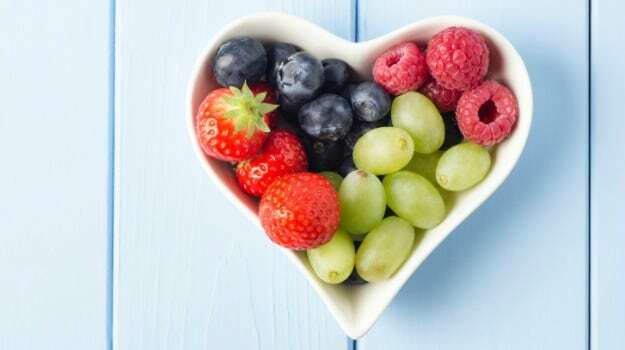 It is a proven fact that Vitamin C helps in lowering the risk of heart diseases because of its antioxidant properties. 3. 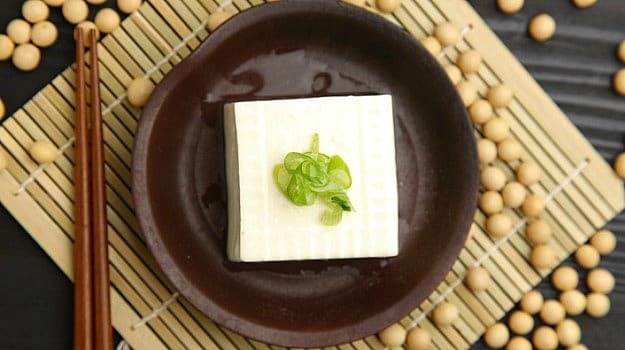 Soy and tofu are good sources of protein, fibre, vitamins and minerals and are also rich in polyunsaturated fats which are good for heart health. 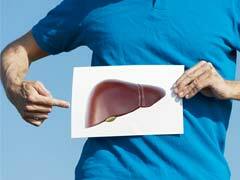 Soy helps in lowering down the LDL levels. 4. 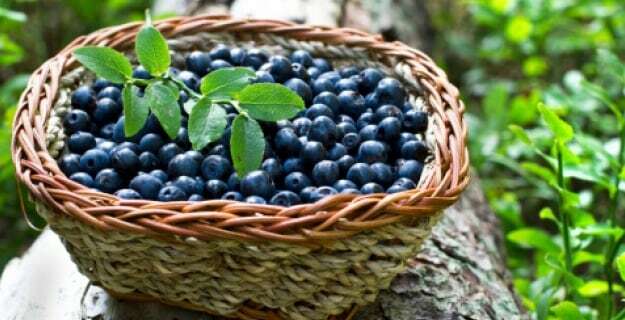 Blueberries are rich in anthocyanin, which is a potent antioxidant that helps in reducing cholesterol levels. 5. 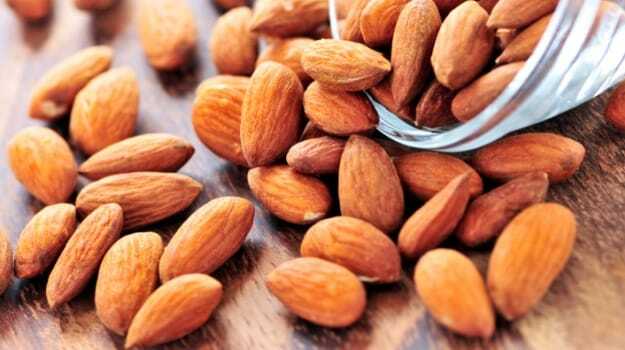 Nuts: almonds and walnuts are good for the heart. 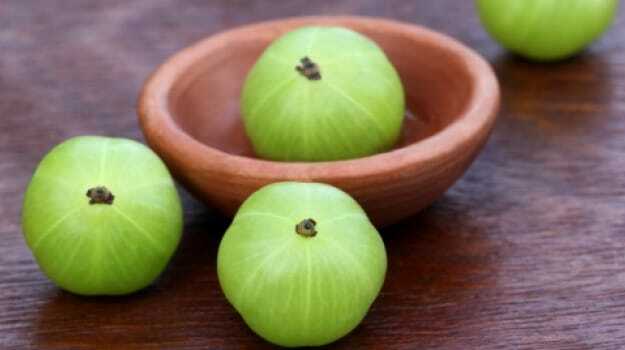 They contain Vitamin E which helps in lowering LDL cholesterol and are rich in omega 3 fatty acids. 6. 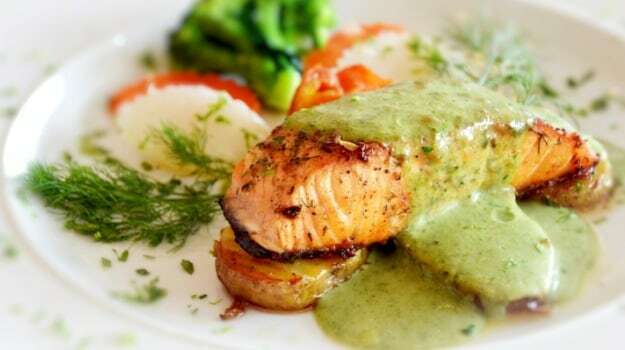 Fish: Fish are rich in omega 3 fatty acids and many studies have shown that omega 3 fatty acids reduce the level of LDL and triglycerides and hence lower the risk of cardio vascular diseases. 7. 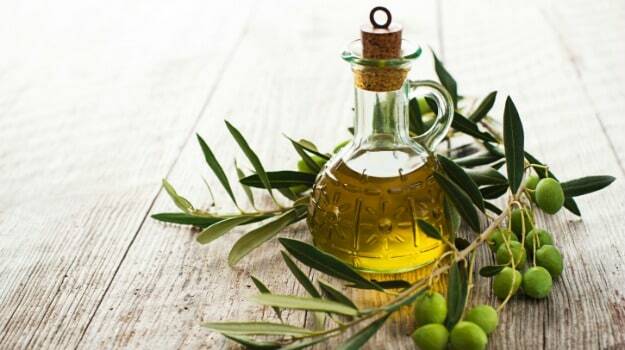 Use olive oil as it is a good source of monounsaturated fats and helps in reducing both cholesterol and blood sugar levels. 8. Go green: Eat more of greens like broccoli, spinach etc. as they are rich in carotenoids which prevents oxidation of cells by free radicals. 9. 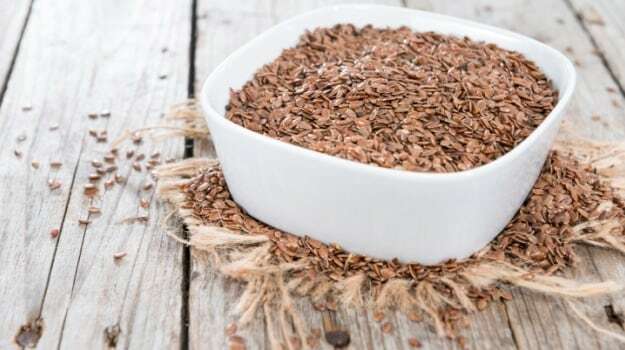 Include one teaspoon each of flaxseeds and chia seeds in your daily food intake. 10. 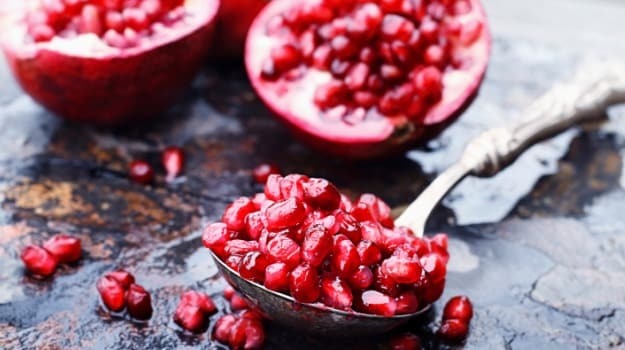 Pomegranates: It is rich in antioxidants and polyphenols which help in clearing blockages in arteries.